Theo is better now. She's eating again, dating guys who are almost appropriate, and well on her way to becoming an elite ballet dancer. But when her oldest friend, Donovan, returns home after spending four long years with his kidnapper, Theo starts reliving memories about his abduction?and his abductor. 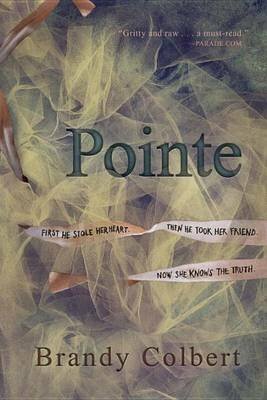 Pointe was one of those books that you know you’re going to love before you’ve even finished the first page.